We are wrapping up our Christmas in July celebration with one more designer interview: Kitty Yoshida. Debby Kratovil used Kitty's Christmas Spectacular collection in her table runner tutorial, featured here. I like to think of my style as vintage, but with an urban edge. As a New York native, the city is what inspires me most, and I love to juxtapose that within my collections of florals. What inspired the collection? Do you have a special love for poinsettias? Poinsettias are such a classic flower found only during Christmas time, and I love the striking combination of the red and white petals. 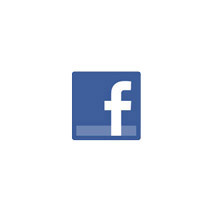 I wanted to update this classic icon, and design a collection with a twist. 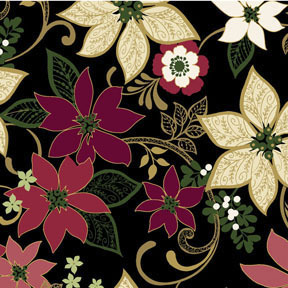 By pairing poinsettias with the black and gold metallic, I thought it would make a beautiful and sophisticated combination that is accessible to a quilter of any style – Traditional or Modern. What started as the main focus of Christmas Spectacular, the poinsettias or the snowflakes? 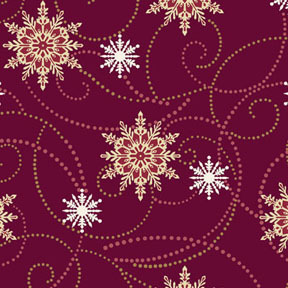 The main focus from the beginning was the poinsettias, but how can you not include snowflakes in a holiday collection? As I walk the streets of New York City during the holiday season, I always go to see the giant snowflake that adorns Fifth Avenue, and I used this as inspiration in the collection. 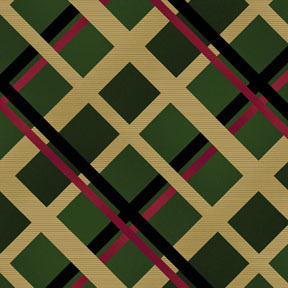 Red and green were natural choices, but I chose deep, rich shades to give the designs a sophisticated and regal feel. I think these darker hues are really complimented by the gold and the black as well. What a great plaid! Can you talk about its modern twist? This plaid is almost like a lattice print, which fits in better with the style of the collection rather than a more homey or folksy traditional plaid. Setting it on point is a modern twist and I think this geometric element juxtaposes nicely with all the swirls and florals in the rest of the collection. 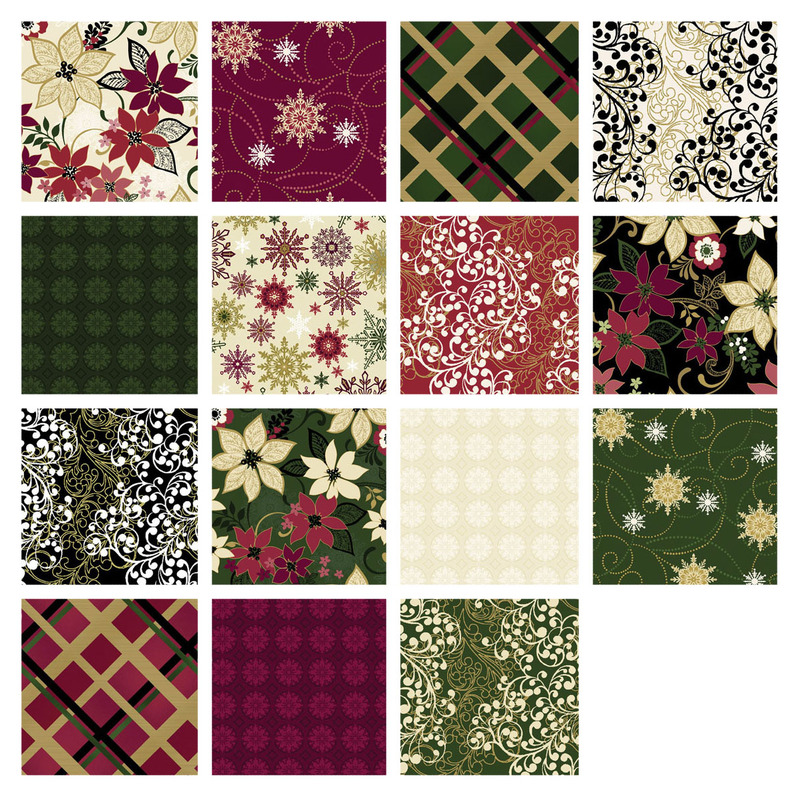 As much as I love the poinsettia prints, the Flakes and Flurries print holds a special place in my heart. As I mentioned, the snowflakes are a nod to the giant Fifth Avenue snowflake adorning the city in winter, and the dotted swirls remind me of swirling flakes that blow as I wander the sidewalks during a snowfall. Thanks to everyone for joining the fun for our Christmas in July celebration. Please stop back next week when we announced the five winners from the blog hop! And if you missed our five Christmas in July tutorials, you can find them by clicking on the links below. Day 5: Star Bright Wall Hanging tutorial, click here. This is beautiful fabric. The snowflake and flurries is my favorite too. That is such a beautiful fabric collection. Great collection, and thanks for doing the blog hop! It is beautiful fabric and looks lovely in Debby's runner.